Gurgling is great if it’s you and some Listerine during your morning oral hygiene routine. If you hearing gurgling from your laundry, sinks or toilet you could be encountering an issue in your pipes. If you hear gurgling during a shower or when your laundry machine is running it would be best to turn off the water before you have backed up water on your feet or floor. You could expect a back up as well if your toilet is gurgling while not in use, it’s a sign that is having trouble circulating air. Some homes have low water pressure and that’s the norm. However, if you have steady, medium or hard pressure that suddenly drops you could be signs of some gross build up on the aerator. You can check if that’s the culprit by screwing off the aerator and cleaning off any mess. If this isn’t the cause of your low pressure you might be dealing with a bad, cracked pipe, a water leak or a compromised waterline. Those issues are not a quick fix and can spell bigger trouble if you attempt to solve them. Call a professional to asses the situation. You might think it’s a normal thing to hear water in your pipes or toilette but if no one is using water (and its not a ghost) you could have a problem on your hands. 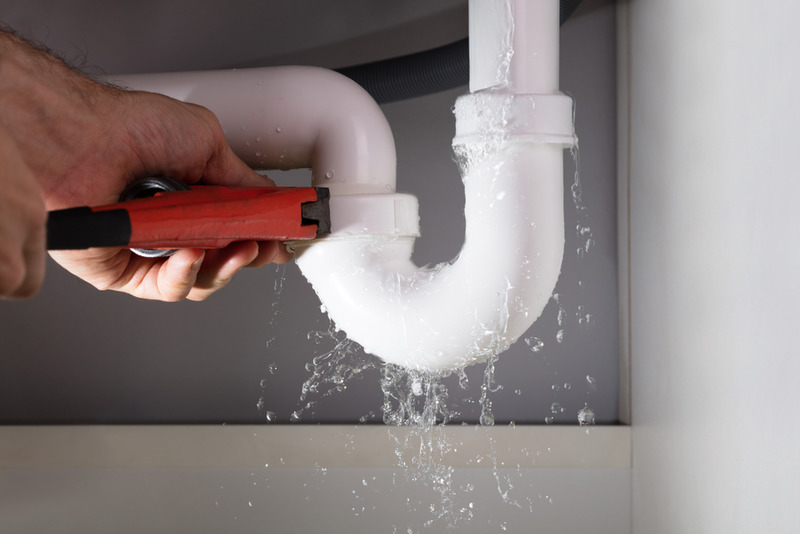 Hearing running water when nothing is on could mean a leak. Check your walls, ceiling, and floors for any signs of wetness and then feel if that source is warm. 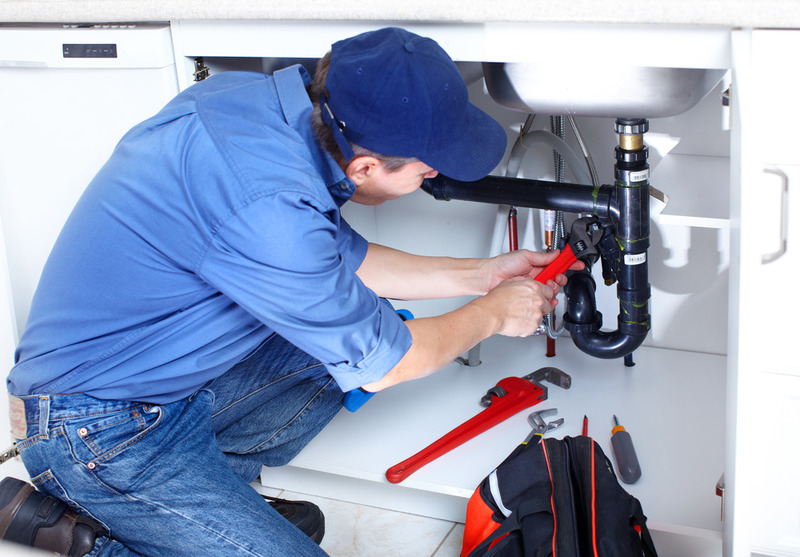 Telling your plumber that the water is warm means that it’s coming from a hot water source and can help to cut down the time your plumber takes to find the specific leaking spot. Hearing running water from your toilet can be as simple as fixing the flapper which is an easy DIY job. Smelling sulfur or sewage odors can be a sign that you have a potentially broken sewage pipe or vent. If you smell a sewage or sulfur smell you should have it checked by a certified plumber as it could affect the environment surrounding your home and even cause damage to the foundation. If you’re experiencing any of these symptoms give AirPro Masters a call so that we can help you properly address and fix them!